Though Paul Simon is currently out on a farewell tour, the music legend isn't ready to call it a day quite yet, announcing plans for a 14th studio album. 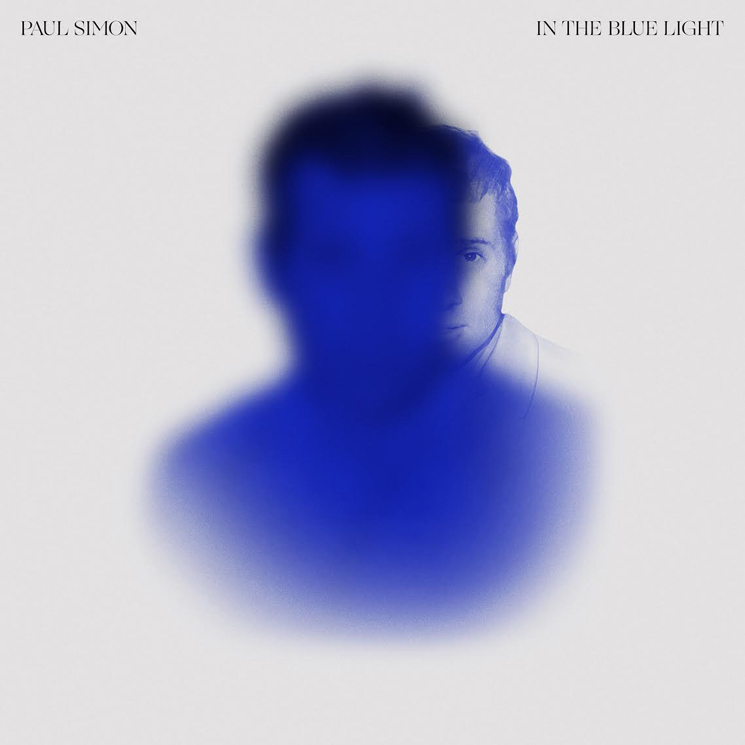 Titled In the Blue Light, Simon's 10-track effort will arrive September 7 through Legacy Recordings. The effort finds Simon recording new renditions songs from across his catalogue, joined by a cast acclaimed musicians that includes trumpeter Wynton Marsalis, guitarist Bill Frisell, and drummers Jack DeJohnette and Steve Gadd. "This album consists songs that I thought were almost right, or were odd enough to be overlooked the first time around," Simon said in a statement. "Redoing arrangements, harmonic structures, and lyrics that didn't make their meaning clear, gave me time to clarify in my own head what I wanted to say, or realize what I was thinking and make it more easily understood." Simon continued: "It's an unusual occurrence for an artist to have the opportunity to revisit earlier works and rethink them — to modify, even completely change parts the originals. I hope the listener will find these new versions old songs refreshed, like a new coat paint on the walls an old family home." You can find the 10-song tracklist for In the Blue Light below, along with a short video feature on the release. Simon will play the final date his farewell tour on September 22 in New York's Flushing Meadows Corona Park.